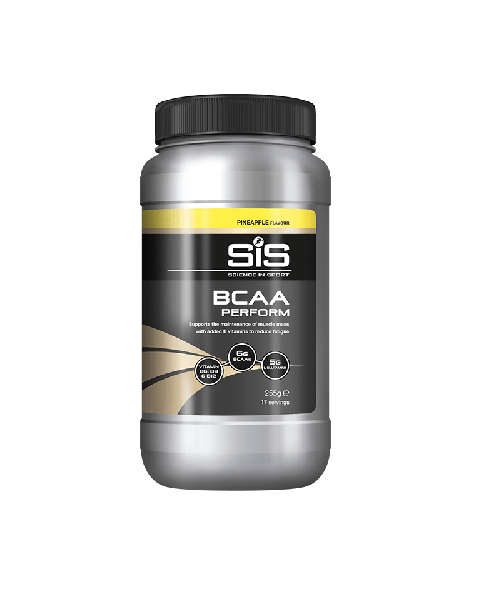 BCAAs support performance by minimising muscle protein breakdown during exercise. It has been well documented that exercise increases protein breakdown, while BCAAs also act as an energy source during endurance exercise. These two processes can have a negative effect on performance. The delivery of BCAAs + Arginine, such as those found in the Science in Sport BCAAs, can guard against these negative effects.